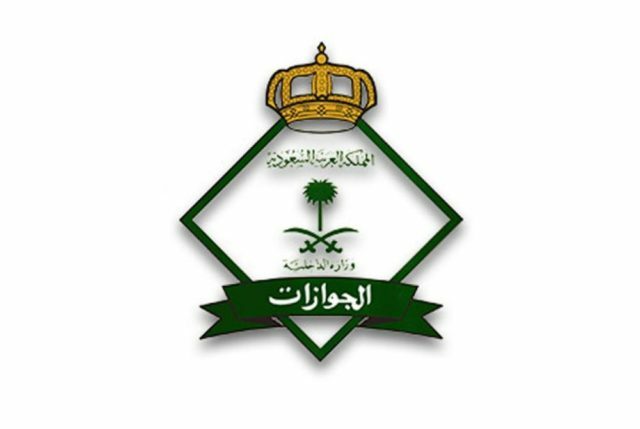 The Directorate General of Passports (Jawazat) announced that valid health insurance is mandatory to apply for the extension of family visit visa via Absher portal. The ministry in cooperation with the General Secretariat of the Council of Cooperative Health Insurance and the National Information Center has completed all technical requirements required to link family visit visa with the health insurance policy. The system ensures the extension of visit visa only with valid health insurance documents. The mandatory health insurance policy is exempted for visitors who visit the kingdom on Haj and Umrah, as well as visitors to diplomatic missions besides official guests of the Kingdom. The extension of family visit visa calls for seven days or less prior to its expiry and not exceed three days after the expiration of the visa. The visitor can stay for a period of 180 days in the Kingdom subject to visa renewal from the date of his entry.